Smartphones have become the every day go to camera of choice, especially when there are so many photo apps out there such as Instagram and SnapChat. With the demand on smartphone cameras growing, it is no surprise that innovative minds have come together to create camera lenses for our smartphones. If you have never used a camera lens attachment for your smartphone, I suggest giving it a “shot." With the continued growth toward better and better cameras the quality photos these phones can produce is stunning. The ability to add lenses to your smartphone camera is a powerful photographic tool. So the question is, with so many emerging options, which one do you choose? The short answer is probably not LimeLens. I even hate to say that, and here is why. LimeLens has a quality product that is small and easy to tote around. I LOVE the caring case the lenses come it. I can toss it into my purse and not worry about loosing them or them getting scratched. However, the lens attachment must adhere directly to the phone. This is the main reason LimeLens made it to the bottom of my smartphone lens list. Because, who has the confidence to walk around with their smartphone without a case? Let me just say, that is not me. 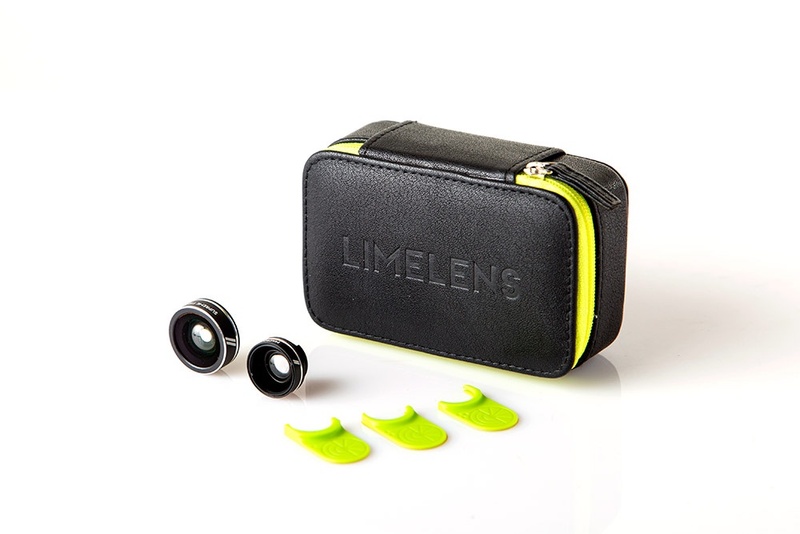 If LimeLens wanted to improve this, I would highly recommend them making their own smartphone case where the lenses directly screw into the case. (This would even take the guess work out of lining the lens up right.) Or, LimeLens could partner with a company to create a case for them. I think if they could allow users to use the lens while keeping their phone case on, the quality of this product would go up. Additionally there are not as many lens options as some of their competitors have. At $49.99, their price does not make up for features or the inability to use a phone case.